Pressure: 1 to 4.8 bars. – Rain Bird HE VAN Nozzles deliver an average DULQ of 70%, more than a 40% improvement over typical variable arc spray nozzles. 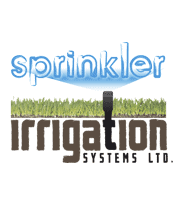 – Rain Bird HE VAN Nozzles deliver a SC ≤ 1.6, which is 35% lower than the typical variable arc spray nozzle. HE-VAN’s even coverage reduces run times by up to 35% while still maintaining a healthy lawn. Just like changing to a low-flow shower head, homeowners can save water by upgrading to HE-VAN nozzles. 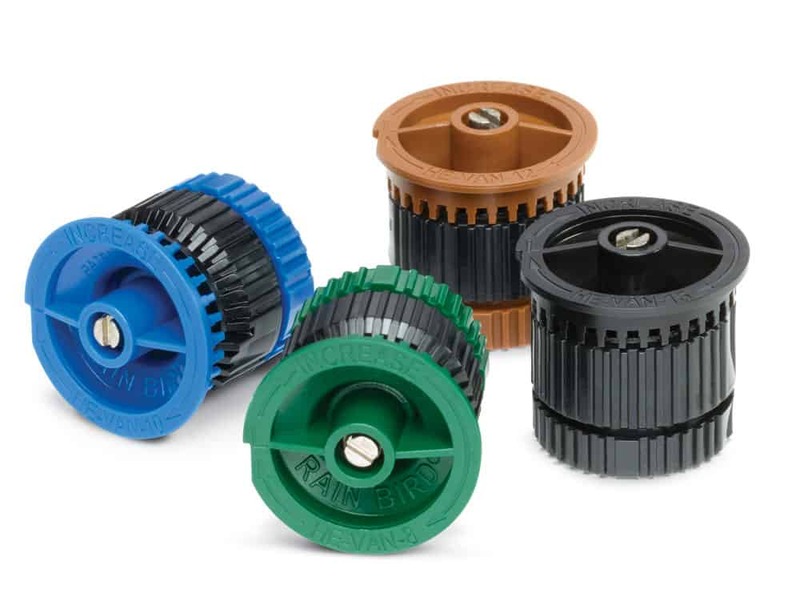 HE-VAN nozzles have a unique stream pattern, designed for superior coverage and wind resistance. Other nozzles produce un-even edges and throw water past the stated radius. HE-VAN nozzles throw to the exact specified radius for the cleanest edge of any VAN on the market today.